Following a successful time on Tour with our Allegrodance Company, KS Dance turns its attention to excerpts of Romeo and Juliet. The Brindley Theatre, Runcorn, plays host to KSD on 12th, 13th and 14th of April. We are delighted to invite you all to see this year’s exciting production including a lengthy showcase of Commercial, Lyrical Dance, Musical Theatre, Tap, Flamenco, Jazz and Contemporary. This year has presented itself as one of the most memorable to date with students learning a dramatic amount of repertoire, choreography whilst displaying an outstanding level of professionalism that will stand the in good stead for the industry over the coming months and years. 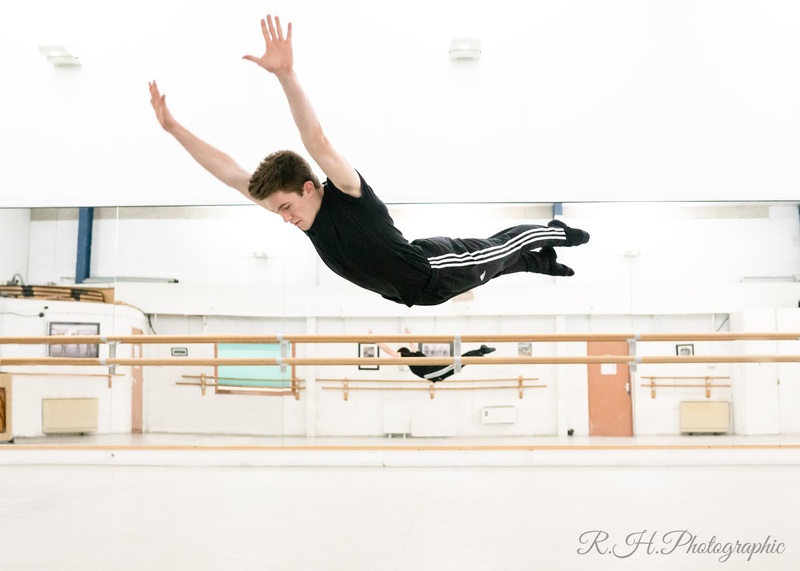 Our 2019 production will also showcase the choreography of all the College’s choreographers, including Kate Simmons, who is looking to top the epic spectacle of Don Quixote 2018 with this year’s Romeo and Juliet. In addition to the array of Genre already present as KSD, Miss Sharon Johnston has challenged a group of students with the ever-expanding style of Commercial Dance using a piece of music from Alice Chater, “Heartbreak Hotel”. Kate Simmons Productions 2019 is not to be missed. The two and a half hour show will guarantee to impose the students’ love of Theatre and passion on the whole audience.